What does this Arabic character symbolize? When the Islamic State of Iraq and Syria, also known as ISIS, captured Mosul, one of Iraq’s largest cities, militants began singling Christians out. 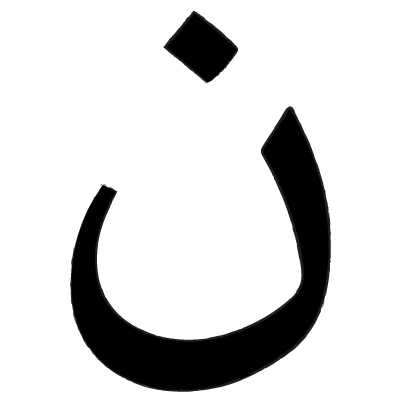 The symbol that marked their homes and businesses — the Arabic letter “n,” which is pronounced “noon” and stands for Nazarene or Nasrani, follower of Jesus Christ, and the Arabic word for Christian. 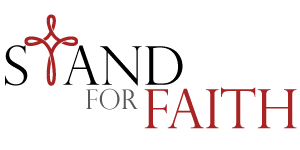 This symbol of ISIS hate is becoming the rallying cry for Christians across the world. We use this symbol of the Arabic letter “n” to stand in solidarity with Christians who are being marked in many countries.